Sewer lines are a true lifeline to modern day homes and cities. 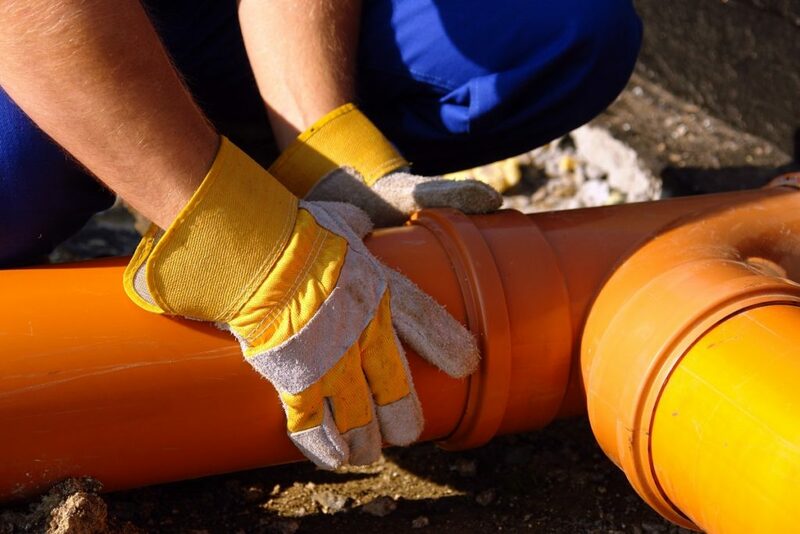 However, the traditional excavation to lay pipes approach sometimes limits repair, installation, and maintenance of sewer lines in some locations. The best alternative so far has been trenchless sewer technology. Even though many consumers might be unaware of trenchless sewer replacement in places such as Salt Lake City, the technology has been around for over 15 years. Originally, it seemed like an extra expense since very few contractors had the right equipment to make it work pushing prices high. The whole basis of trenchless sewer installation and repair focuses on avoiding excavation at all costs. The system uses a series of cameras and a specialized hydraulic system to either inspect pipes or replace existing pipes. Since trenchless repair or installation doesn’t involve digging, it has some very attractive perks. It costs less and uses less energy. It is quicker than digging up. It is a clean approach that is more efficient than digging. You can use it when doing repairs under buildings, pavements or gardens you don’t want to destroy. Other than just saving money in the actual process of replacing damaged plumbing, the fact that you don’t have to rehabilitate the place you were working on pushes costs lower. So far, trenchless sewer repair is efficient in replacing burst sewer lines as long as the pipes haven’t collapsed fully. A pipe with some level of structural integrity is important since trenchless repair counts on running the new pipe through the cavity left by the old people before it collapses. One approach breaks the existing pipe while simultaneously laying new pipe. This will give you the freedom to lay similar diameter plumbing, hence ensuring that the flow rate from the building to the main sewer line is retained. The other approach is called sewer lining. It runs a flexible pipe impregnated with resin through the old pipe. Once the flexible pipe spans the entire distance, it’s inflated such that the resin sticks it to the inner surface of the old pipe. You will get a reduction in sewer pipe diameter, but this is rarely a problem. The best way to figure out the right treatment for your ailing pipes is letting your contractor inspect your plumbing using a camera first. The contractor should suggest the best repair solution and even let you know if trenchless maintenance is impossible. You must note that the cost might go up the moment your repair involves punching new holes if the existing sewer lines have completely caved in. This is rare unless you are laying a new line or are renovating a very old house. 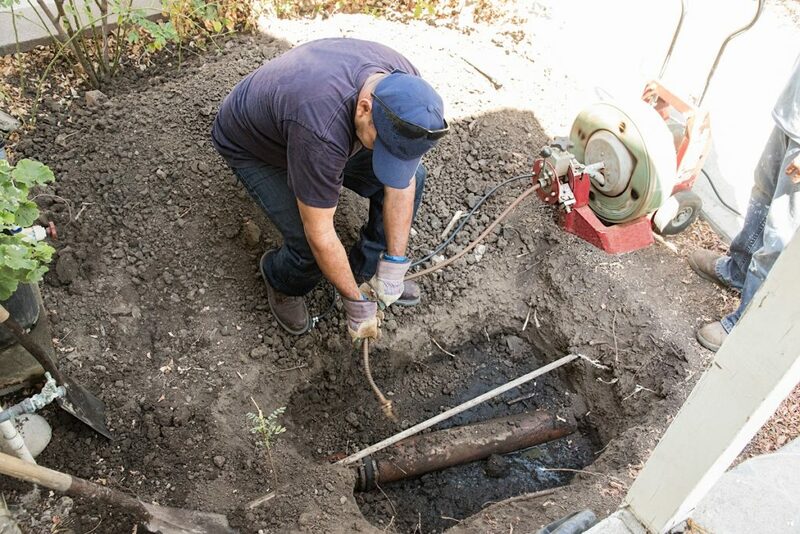 Choosing a good trenchless sewer repair contractor can save you a fortune. You won’t have to waste time landscaping or taking care of what you damaged during excavation. With more and more contractors offering the service now, the costs are going down, and chances are overall costs (if you factor in rehabilitation after trench repairs) will always be lower.